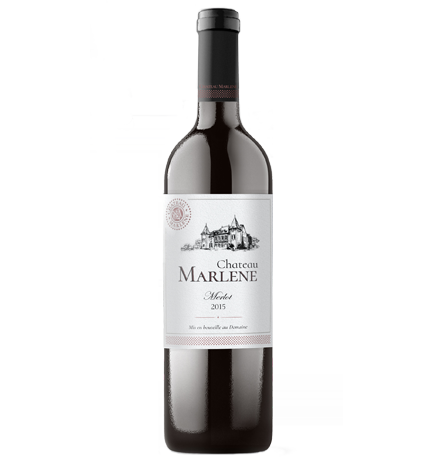 The age-old myth of the mystical Chateau Marlene tells that it was located in southeastern Europe along the Osam River, where the lands brought together miraculous enlightenment and heavenly bliss. The legends say that anyone who passed by the estate was given a divine and magical drink, also referred to as the ‘elixir of life’, which gave rejuvenation and immortality. Many searched for the mythical Chateau Marlene, but only the most noble and wordy were able to encounter it. 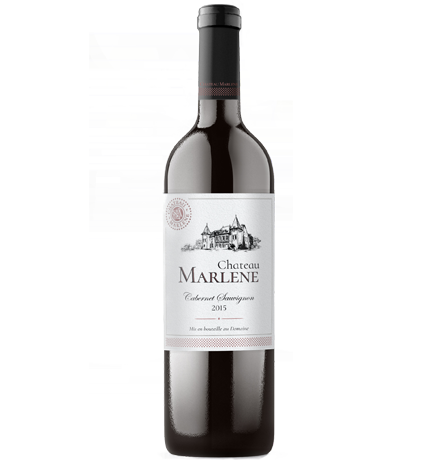 This bottle of wine revives the history of the long-lost Chateau Marlene, bringing back the feeling of enchantment by combining unique winemaking methods and an exceptional terrior. Tasting Notes: Dense cherry red color with a slight development. This Cabernet Sauvignon is packed with flavours of ripe plum and raspberry. Winemaking: : The harvest is done manually. Grapes are sorted, separated and dip the stalks. After crushing cold maceration take place. The alcoholic fermentation happen in stainless steel fermenters. Malolactic fermentation is conducted in French and American barrels. Tasting Notes: Sparkling ruby color, softened and rounded. A sumptuous, smooth Merlot with notes of cherry, plum and dark chocolate. Wonderfully soft texture and long-lasting aftertaste.